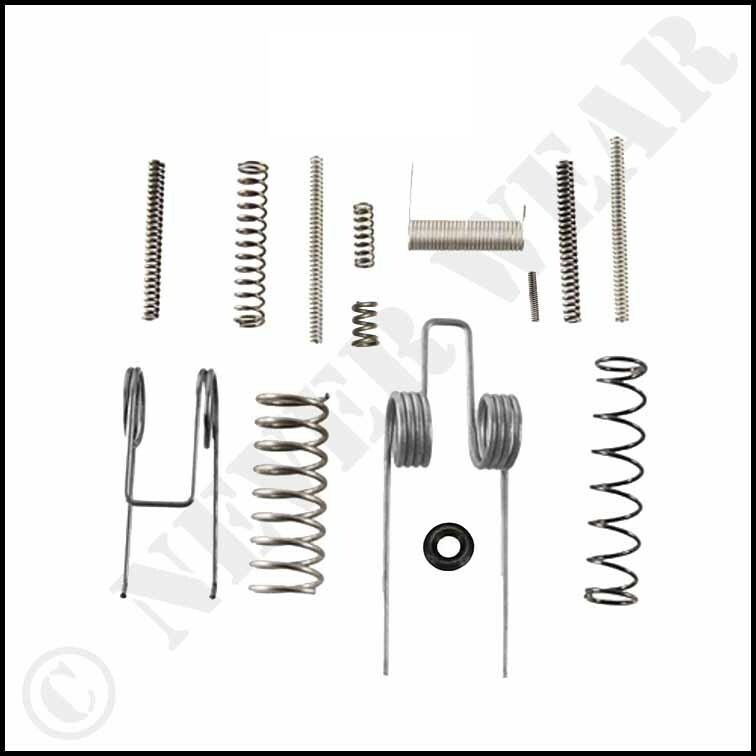 NeverWear� Springs Manufactures the ultimate lifetime guaranteed NEVER RUST or FATIGUE AR Inconel 600 Spring Kit . 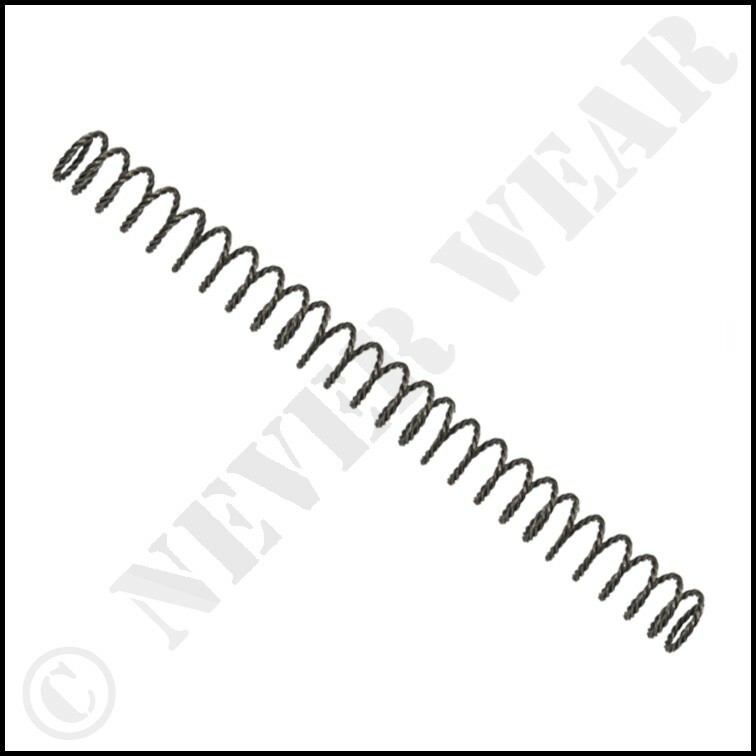 These springs are manufactured with a nonmagnetic, nickel-based, high temperature alloy. The alloy possesses an excellent combination of high strength, hot and cold workability, and resistance to all forms of corrosion. These springs would not rust if left for a lifetime in a salt mine ! The AR Inconel 600 Springs also displays great heat resistance and is impervious to aging or stress corrosion. 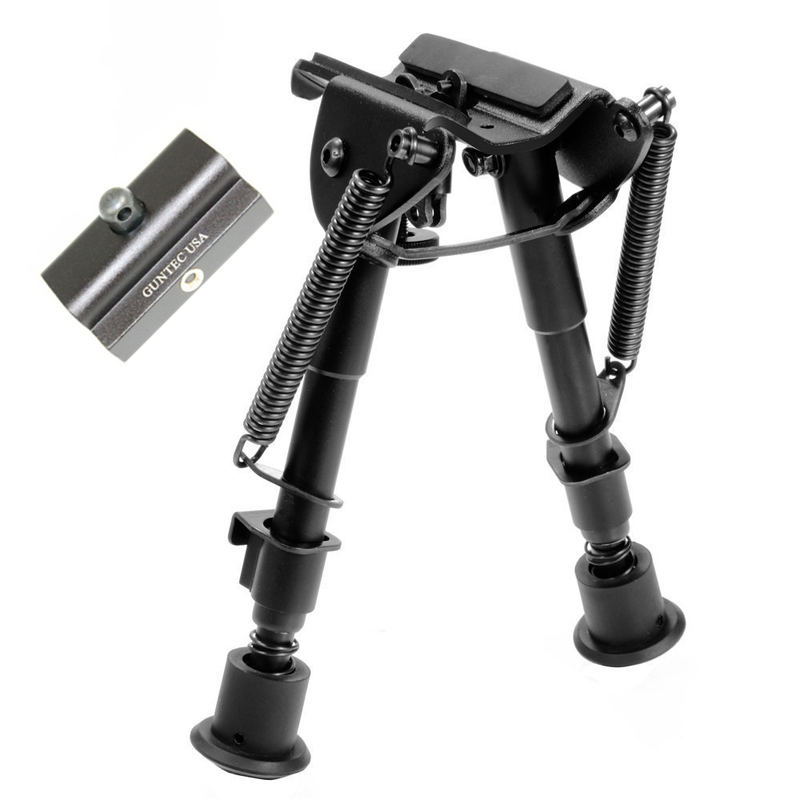 For someone who wants to make sure that their tactical rifle is 100% all the time every time ! Brand New Design Made in USA !